ILDA.com is an informational website. It does not collect or store any identification about visitors. ILDA.com does not contain ads, and so there are no ad trackers as well. ILDA does not collect or use “cookies”. 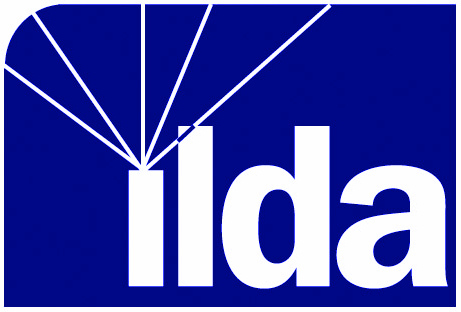 ILDA.com does have numerous links to other websites. By clicking off of ILDA.com, you would be subject to those websites’ collection procedures and privacy policies.